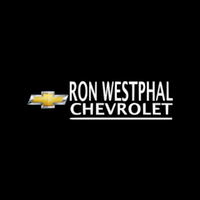 Ron Westphal Chevrolet wants to be your dealer from Start to Finish! 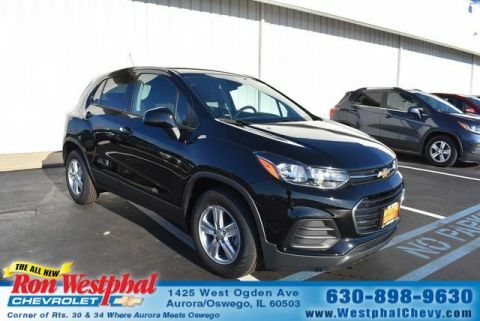 We are a family-owned, recently renovated Chevy dealership located in beautiful Aurora, IL near Naperville, Oswego, Yorkville and less than 1 hour from Chicago. 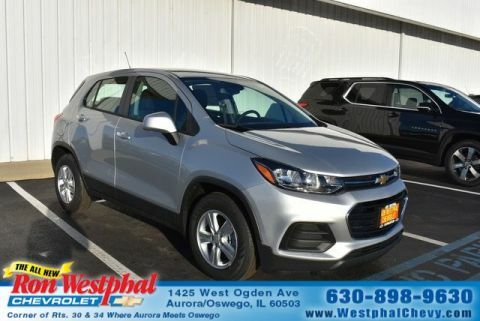 Thanks to you, we continue to grow and are proud to stock hundreds of brand new, GM Certified and used vehicles with something to suit every budget. Don’t forget to ask about our custom tailored leases; they have continued to gain in popularity with our payment-conscious clients. 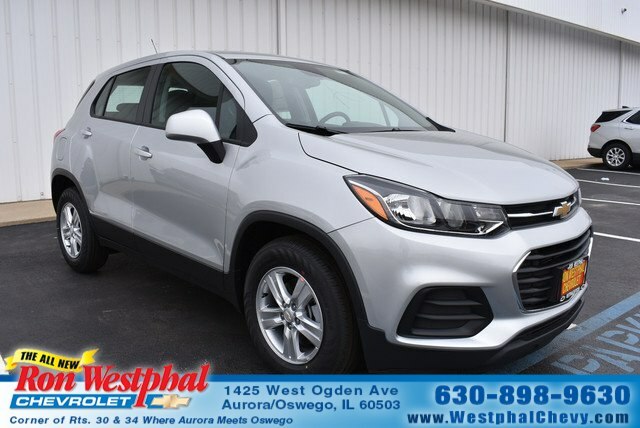 If you are in need of service, we offer extended service hours and brand new loaner vehicles to get you back on the road fast. Our friendly & knowledgeable product specialists are waiting to serve you. 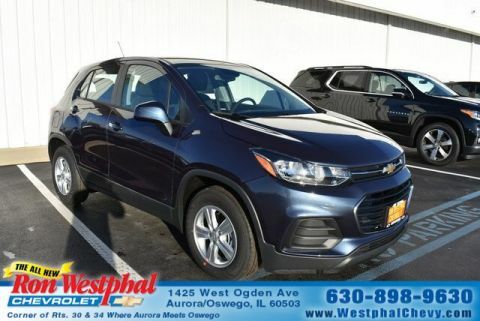 Call our Customer Care Team at 630-898-9630 to arrange your V.I.P. consultation. We hope to see you soon.